Be an energy saver without sacrificing your home's comfort or budget. The SaveNow Home Energy Assessment Program helps homeowners stretch their energy dollar by offering free energy-saving products. 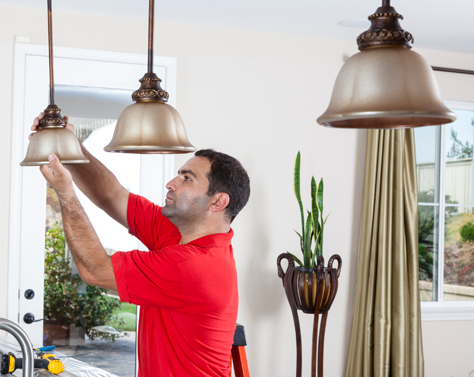 Schedule your in-person home energy assessment. An energy expert will come out to your home to install energy-saving products - all absolutely free. 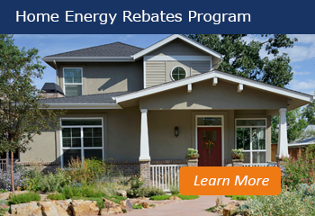 Plus, you will receive an in-depth report of energy usage and potential energy upgrade opportunities in your home. Must be a CPS Energy customer owning or renting a single-family home to receive energy-saving products. You'll receive a report after your assessment with additional energy-saving opportunities specific to your home.